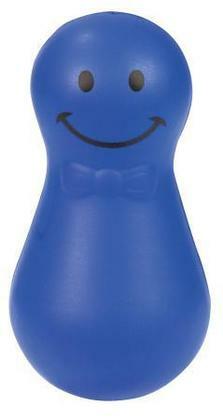 Print these stress reliever wobble men with your logo! They are weighted allowing them to wobble around! Great for educational campaigns, product launches or trade shows.